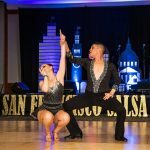 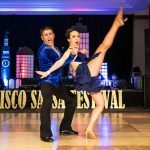 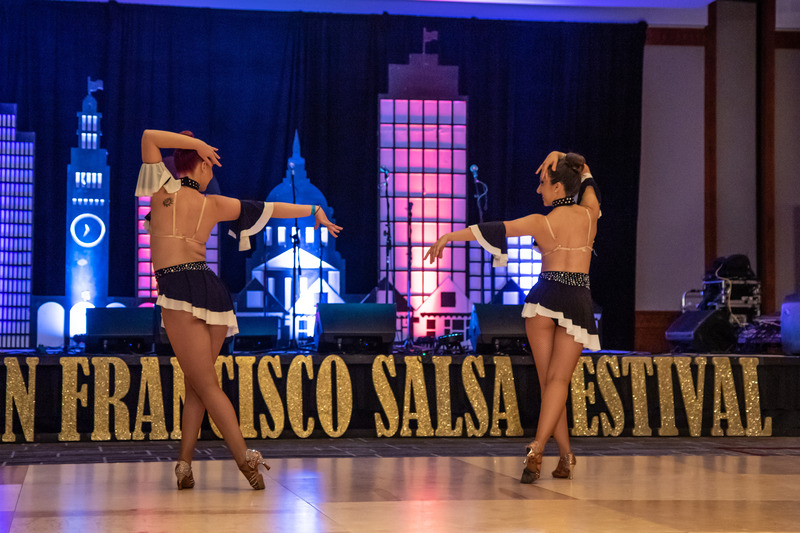 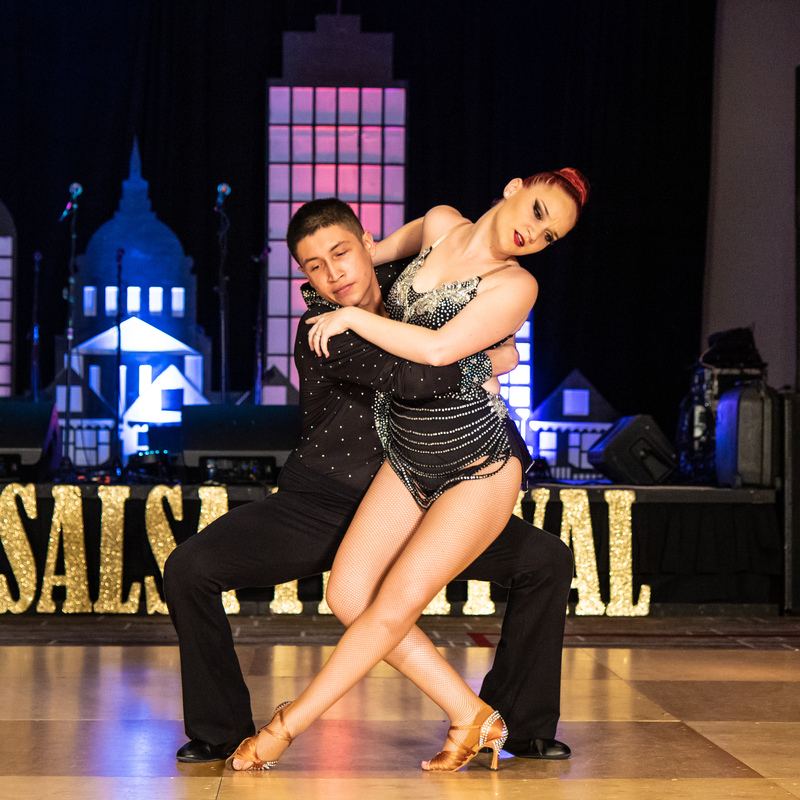 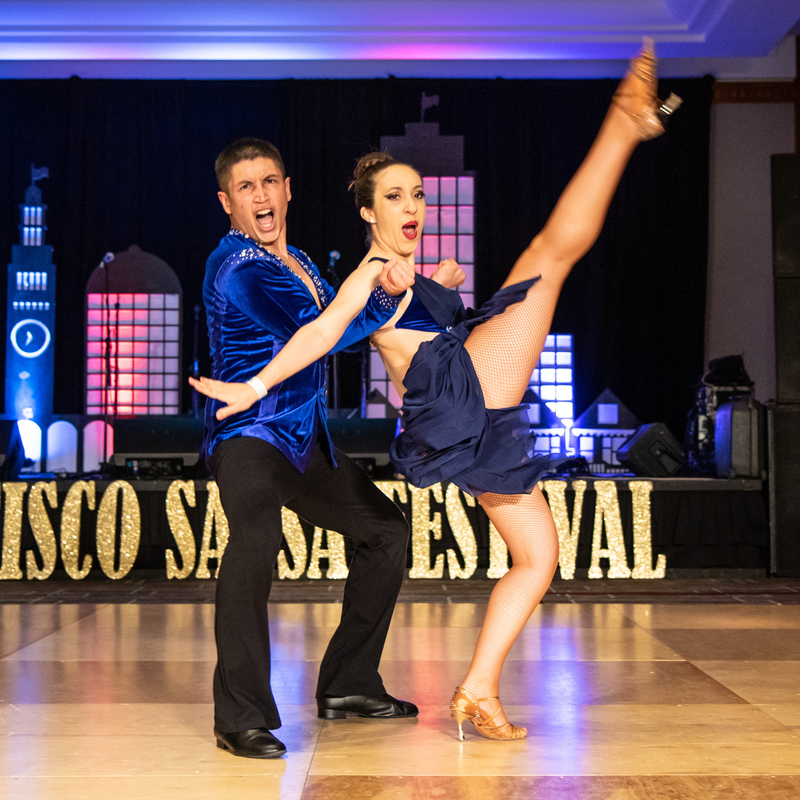 Spartan Mambo had a strong showing at the San Francisco Salsa Festival held this past weekend in San Francisco. 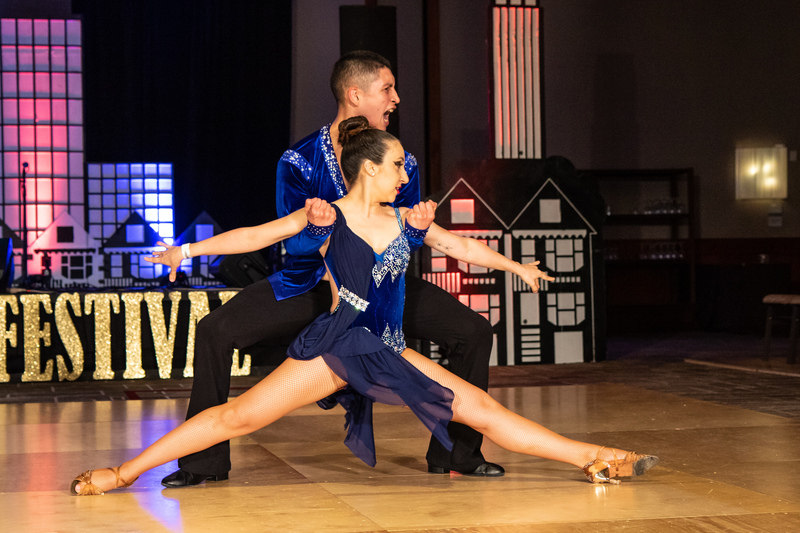 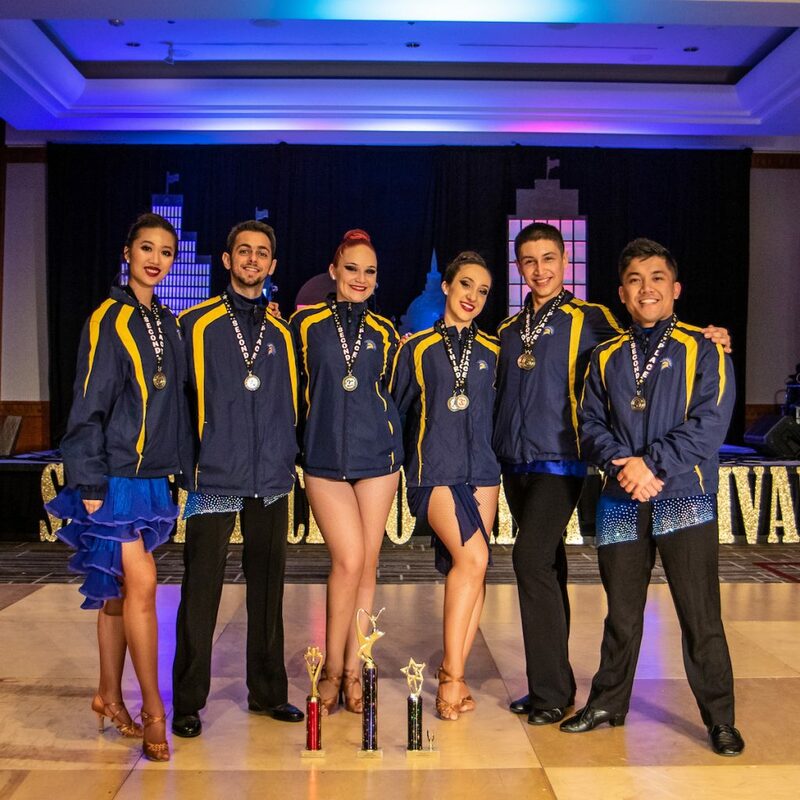 The team competed in 5 different divisions, and came away with three 1st place prizes (Amateur Soloist, Amateur Bachata Couple, Amateur Duo, one 2nd place (Amateur Salsa Team) and one 3rd place finish (Amateur Salsa Couple). 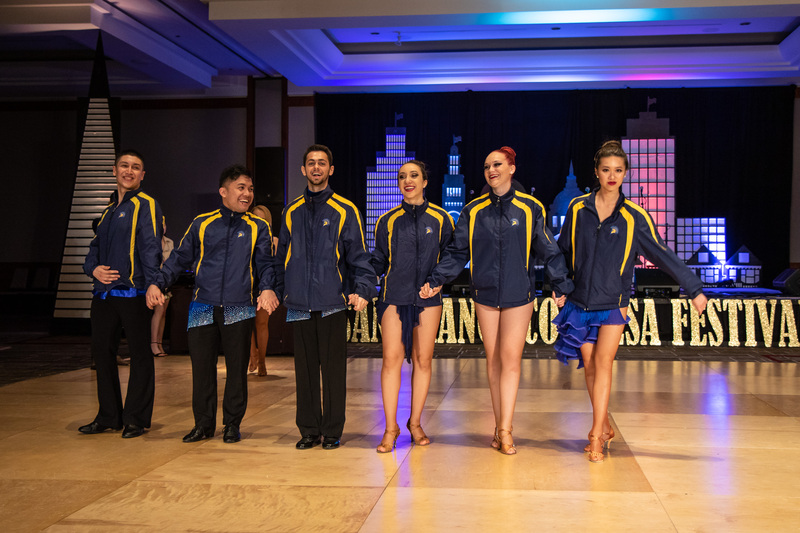 The team is now qualified to compete at the World Latin Dance Cup which will be held in Medellin, Colombia in December and we are excited with our strong start as we head into the competition season! 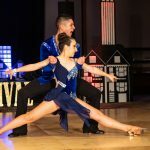 Below are some photos of the team from the competition. 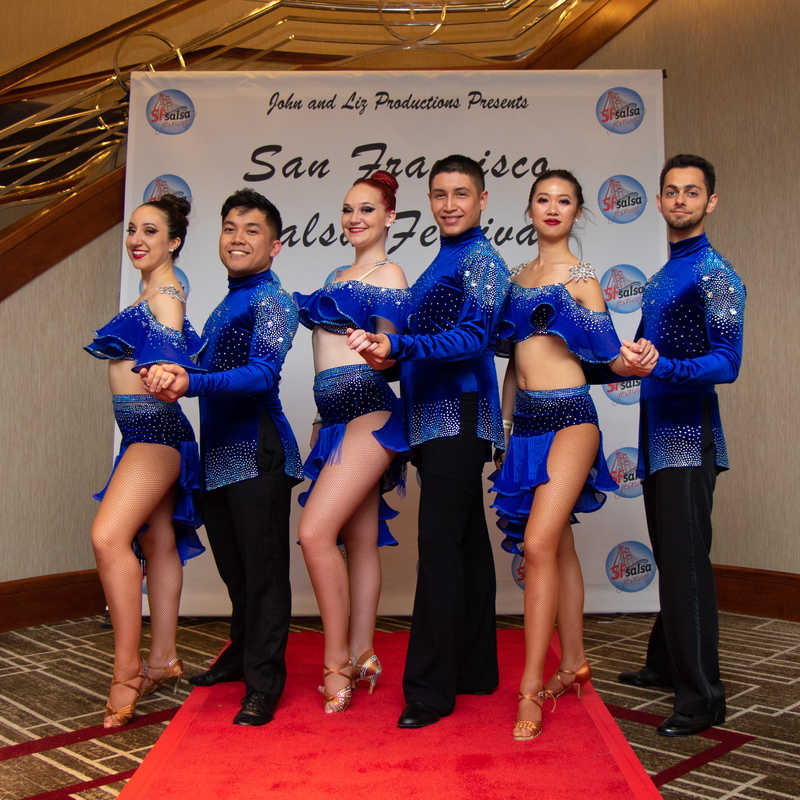 For even more photos, follow us on Facebook and Instagram.